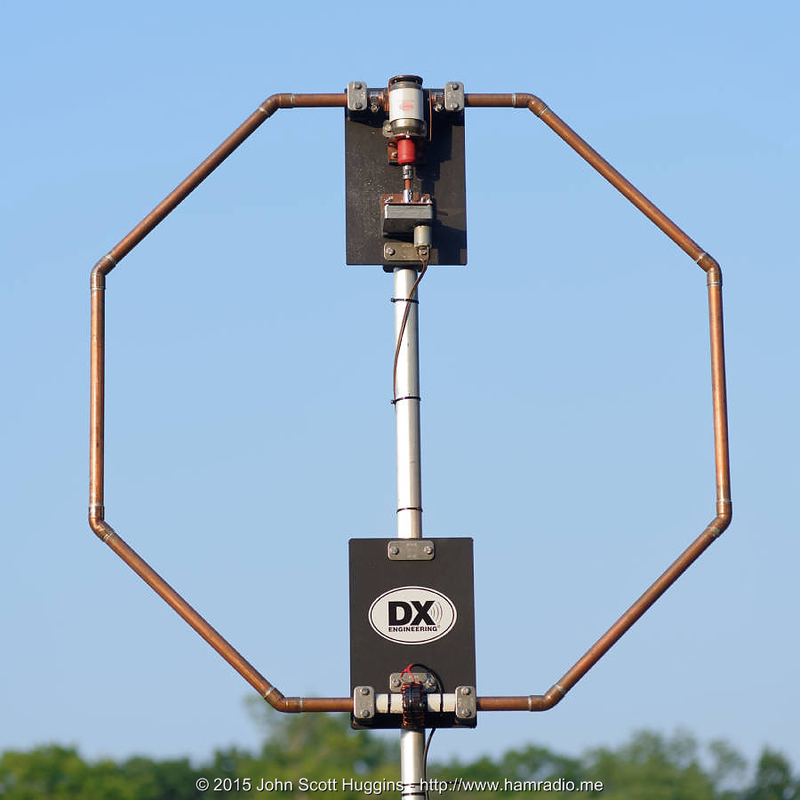 Antennas, experiments, engineering and other articles of interest to radio folks. 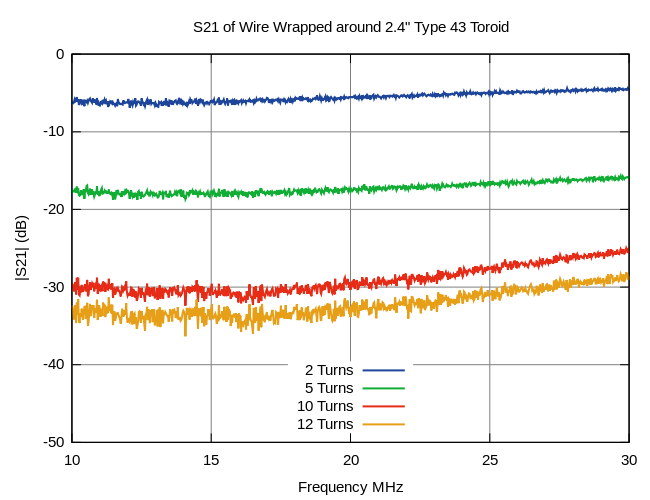 Articles concerning the use of ferrite toroids. With components from a variety of vendors, custom machining and a bit of trial and error, another variant of a small loop HF antenna is born. 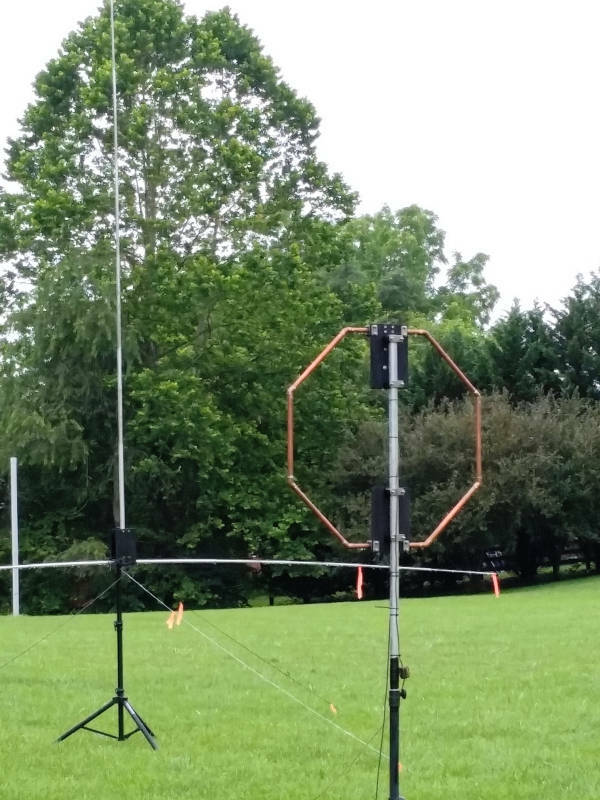 Despite a weak battery and few contacts, our 1B-Battery effort verifies a 40m small-loop and packet-radio NTS messaging using quick deploy antennas. Jim (K9YC) Brown’s toroid winding recipes provide a superb RF choke balun for 30-10m using RG316 and a #43 toroid. Would you pay three times the price for a product? Watch out for Toroid prices. The topic of balanced to unbalanced converters is broad, detailed and deserving of study to apply them where needed. However, this post will discuss the simplest balun of all… the Choke Balun. Many balun designs convert impedances 1:1, 1:2, 1:4, 1:9 and up. The BigIR antenna from Fluid Motion looks like a winner, but there are some concerns about the 80 meter option. Please consider supporting this site. J-Pole Antenna – Should I ground it? © 2007-2019 John S. Huggins and other authors, All Rights Reserved.